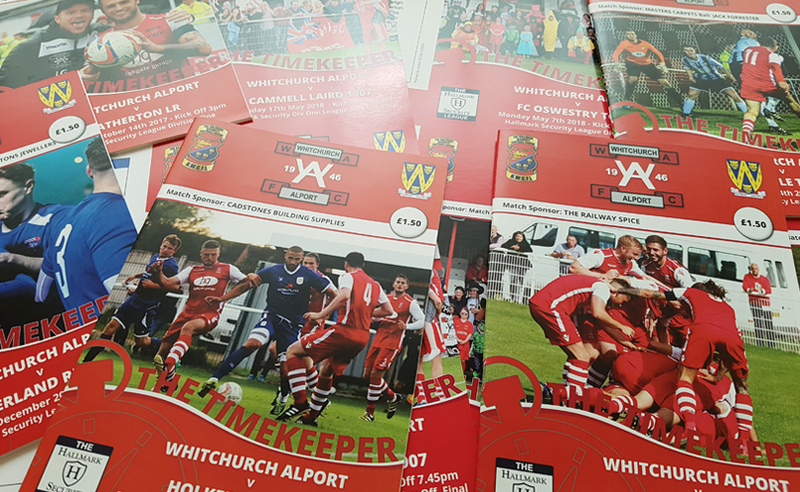 A year after switching the printing of their match day programmes to Cipher, what’s the verdict of the media team at Whitchurch Alport. 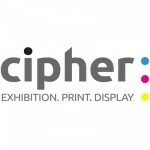 “There have been so many positives since partnering with Cipher, it’s difficult to know where to start” according to photographer Kev Warburton. “Martin Wild was at the forefront of moving to Cipher as the club wanted to improve the quality and the content of our programmes. It quickly became obvious that the technology Cipher uses would have a massive positive effect on what we produce for every home game. The web system Cipher has set up for us means we can use different pictures each week, change sponsors, update the manager’s comments and much more besides in every programme. After Martin’s serious accident, we weren’t sure how we would be able to keep on top of things but with some hand holding from the Cipher team we were able to carry on with no major mishaps. The fact that a number of us can log into the site means we can share the load each week. When the programme editing is finished, I can down load a proof to check. Once we’re all happy, I can order the quantity required. We might have 40 for a cold Tuesday night in February but for the playoffs we have ordered 100 for both games. If we order the programmes for a Saturday game by 10 o’clock Thursday morning, we get them delivered on Friday. If we get delayed and Cipher miss the carrier we can always pick them up on the Friday. Call us today on 01782 525500 to discover how we can help improve your match day programmes and keep a lid on costs.